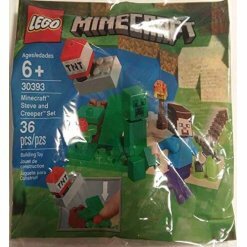 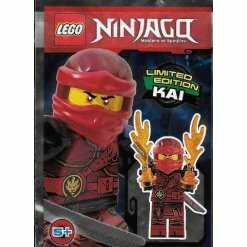 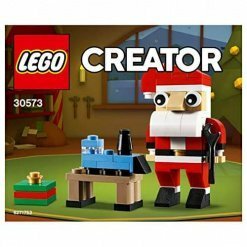 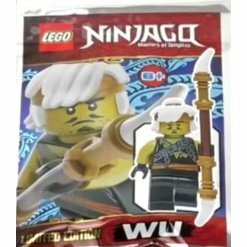 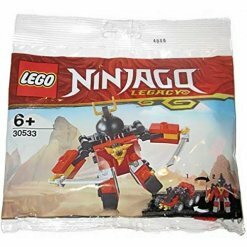 LEGO Polybags are those which are not usually for sale and are only available in a specific country for a short period of time. 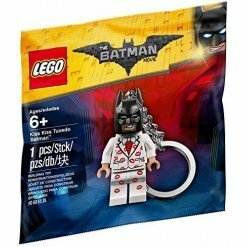 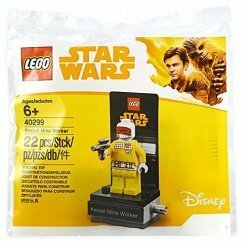 Poly Bags are a great way to purchase your LEGO exclusive Minifigures and sets as they are usually provided with a scene associated with the figure contained within the Poly Bag. 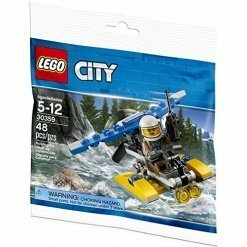 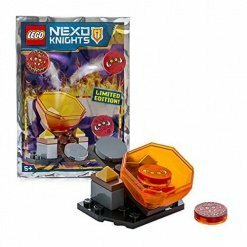 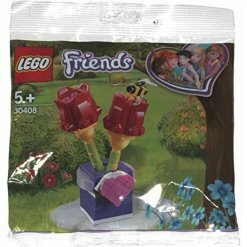 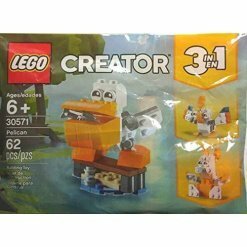 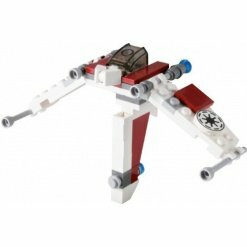 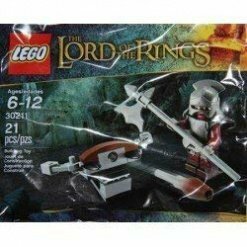 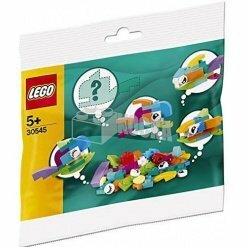 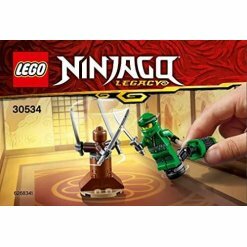 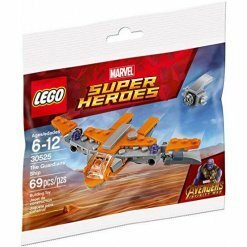 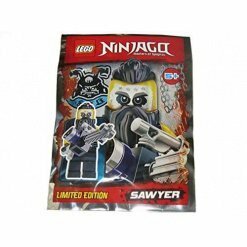 A number of sets in the Poly Bag range are extremely difficult to source or they are only available in certain countries which make them a desirable collector’s item. 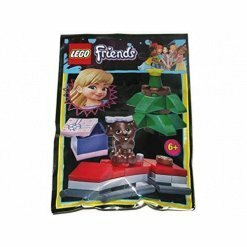 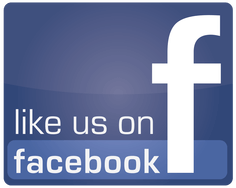 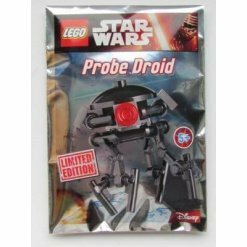 Many Poly Bags that you find are promotional or they are offered as exclusives for specific companies and some are provided as seasonal or collectable sets when they are released and promoted. 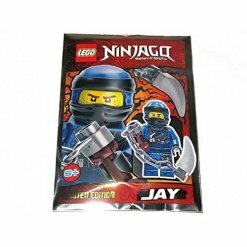 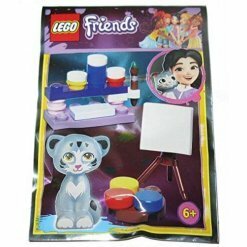 Minifigures contained within a Poly Bag are designed to enhance any LEGO fan’s collection due to their ability to suit a variety of themes. 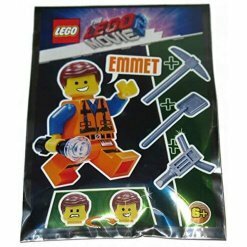 Some Poly Bag themes were released to mark special occasions such as holidays while others were used as a promotional tool offered with newspapers. 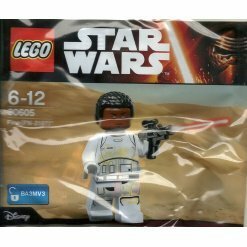 We stock a limited number of collectable Poly Bags ranging from Star Wars through to The LEGO Movie and Lord of the Rings. 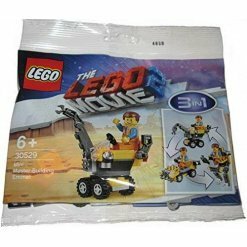 The Poly Bags in our range are from a number of different themes, so why not take a look and see whether there’s a Poly Bag in our selection that you have been looking for?